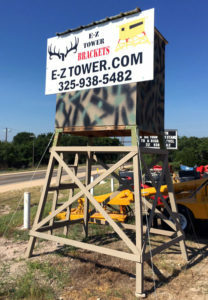 The Original E-Z Tower Deer Blind Brackets are strong and make your deer blind strong, stable, safe & dependable. Why place your safety on lower quality knock-off brands? 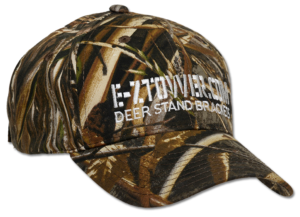 Go with the time-tested, Original E-Z TOWER brand! Never again fight those heavy, hard to set up steel towers. Never again pay high prices. Never again be stuck to standing your blind off the best areas, simply because they’re unlevel. 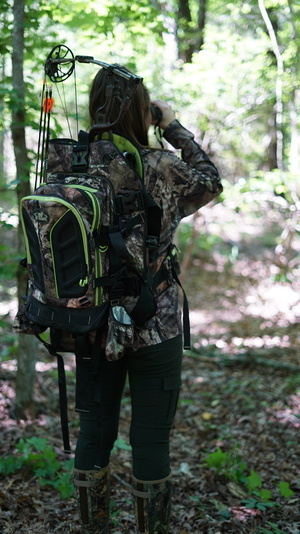 The E-Z Tower Bracket is designed to cradle & connect to any size or type of blind. 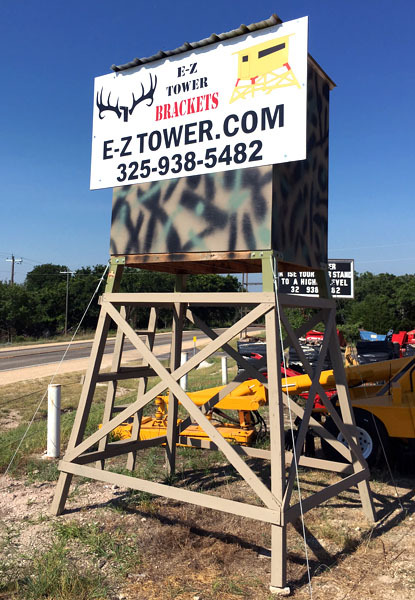 Whether you built it yourself or have a manufactured blind, the E-Z Tower Brackets will work for you. Definitely the revolutionary “better mousetrap” regarding the state of the art of hunting blind elevation! 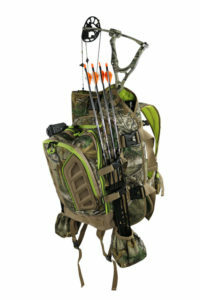 Hunter advantages designed by Hunters! 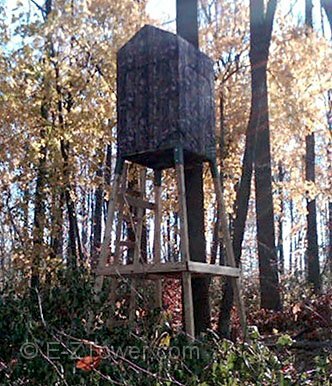 The Original E-Z Tower Deer Blind Brackets are strong and make your deer blind strong, stable, safe & dependable. Why place your safety on lower quality knock-off brands? Go with the time-tested, Original E-Z TOWER brand! DEER BLIND TOWER BRACKETS is a revolutionary bracket that will change the way you think about elevating your hunting blind. 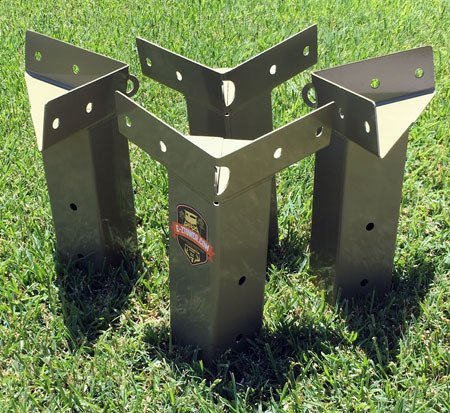 The E-Z Tower Deer stand brackets are of a heavy gauge steel bracket that quickly & easily attaches to the corners of a hunting blind with basic lag screws or bolts. 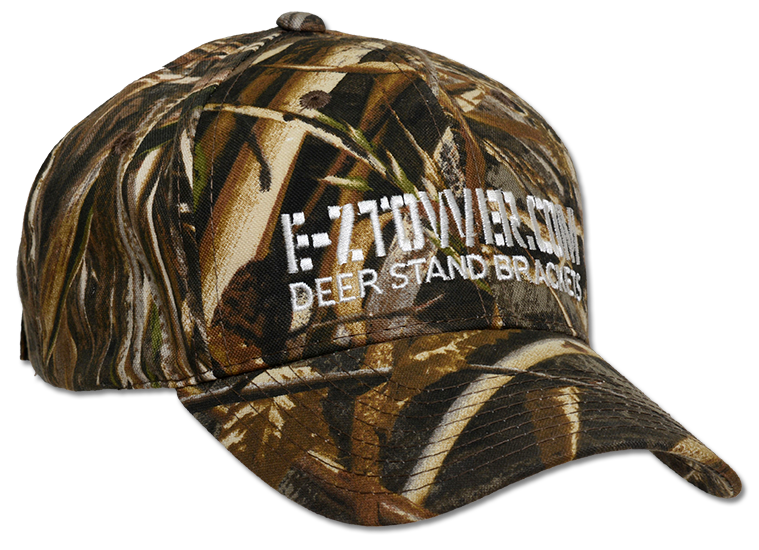 The E-Z Tower bracket has integrated leg sockets that allow any length of 4x4 post to slide up inside, creating legs under your blind. 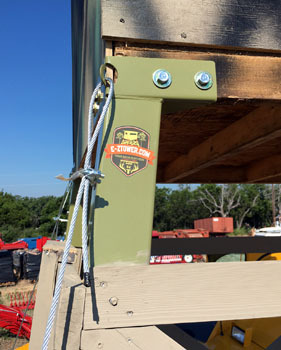 The bracket design tilts each leg out 15 degrees to each side, creating the strongest & most stable tower available. It’s the most versatile blind component ever made. 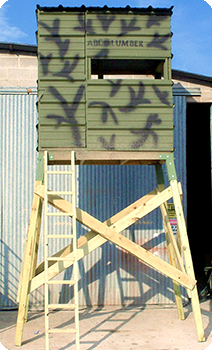 An elevating tower can be made any height you want, by simply inserting your desired length of post. Most importantly, it can be used to get your deer stand set up on unlevel ground! Just cut the wooden legs to size & get your blind set in the best spot, whether it’s level or not! The E-Z Tower is strong, stable, safe & dependable. 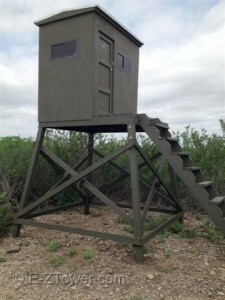 Never again fight those hard to haul, hard to set up, heavy steel deer blind towers. 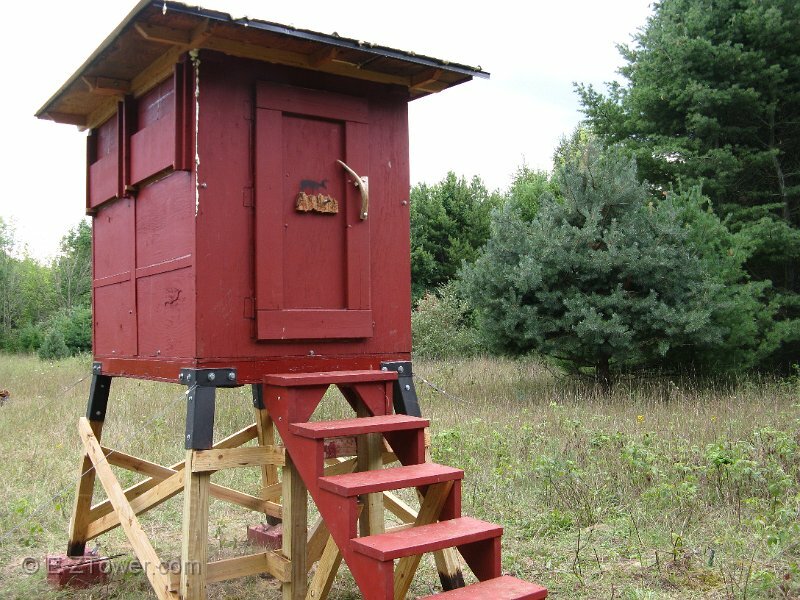 Never again pay high prices to get your hunting blind up in the air. Never again be stuck to standing your blind off the best spot, simply because it’s unlevel. 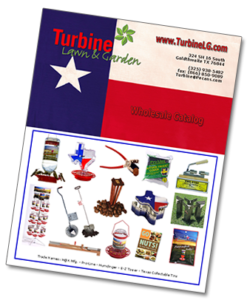 Your Wholesale Source For Unique Lawn & Garden Souvenirs, Gifts & Novelties. “I wanted to compliment you on a great product. We had the stand built in about 3 hours for a total cost of $350 including your brackets. The stand is extremely stable and the brackets made for a surprisingly fast build. Delivery of your product was fast as well.